If scrap metal is a by-product of your manufacturing process, Milano Metals can help you maximize your recovery revenue. 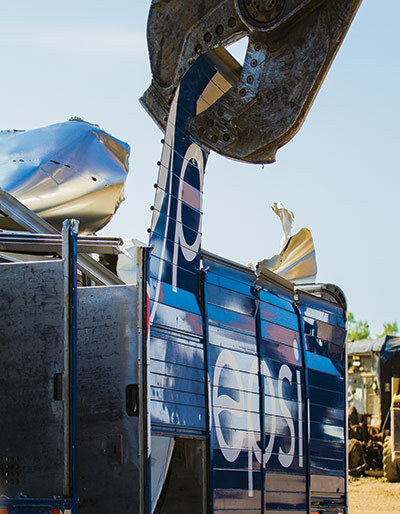 We will assess your scrap output and create a Recovery Plan, outlining collection, transportation, and payment. Recycling this scrap offsets your production costs and reduces landfill waste. Contact us for a scrap consultation.